The fifth-annual Cloverleaf Youth Girls Basketball program will conduct sign-ups at the Cloverleaf High School gym on Nov. 5. All girls interested in doing Travel should attend the pre-season open gyms on Oct. 1, 3, 8, 10, 15, 17, 22, 24, and 29 from 7 p.m. to 8:15 p.m. in the CHS gym. All Rec players are welcome to be in both Rec League and Travel for the same price. Players and parents can arrive as early as 5:30 p.m. to begin the registration process. There will be a clinic for all girls interested in the Little Dribblers (grades 1-2) or Rec League (grades 3-6) from 6 p.m. to 7 p.m., followed by the Travel Team (grades 4-6) practice from 7 p.m. to 8:30 p.m. 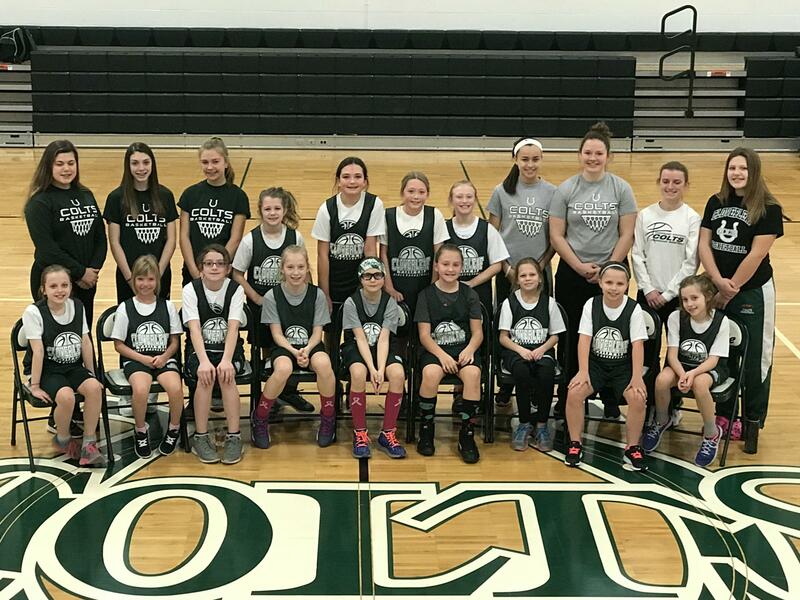 The Cloverleaf High School girls basketball players and coaches, along with parent volunteers, help the players with their practices and games from November through January. Black River is expected to bring its girls rec teams once again to compete against the Cloverleaf teams on Saturday mornings to offer more of a variety of competition for both schools. Carrie Hartsel has been the Director of Operations for the CYGB for the past three years, and although she will be stepping down, she is going to help with the transition to a new director. The director takes care of registration, keeps the parents informed, and helps with the direction of the program. The CYGB also welcomes Cloverleaf parent support and assistance to run some of the teams. The CYGB again will offer three affordable programs for girls in grades 1-6 in its fifth season, including Little Dribblers ($35), Rec League ($50), and Travel Ball ($80). Players can play in both the Rec League and Travel Ball for the same $80 total. For the sign-up night, parents are asked to bring the registration form (below) and payment, while the players can come dressed to take part in the clinic. The registration form can be found on the Cloverleaf Schools and Athletic websites, and were distributed to all Cloverleaf youth girls through their schools. Photo caption: One of the four Cloverleaf Youth Girls Basketball Rec teams at the end of the season last year.